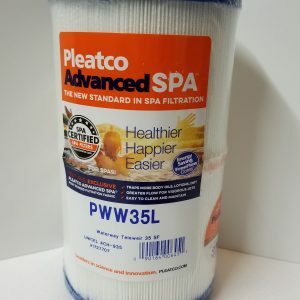 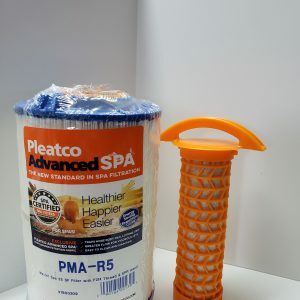 Pleatco is the leader in the filter industry and when combined with Master Spas patented Eco Pur Charge water management system you will have some of the purest spa water in the industry. 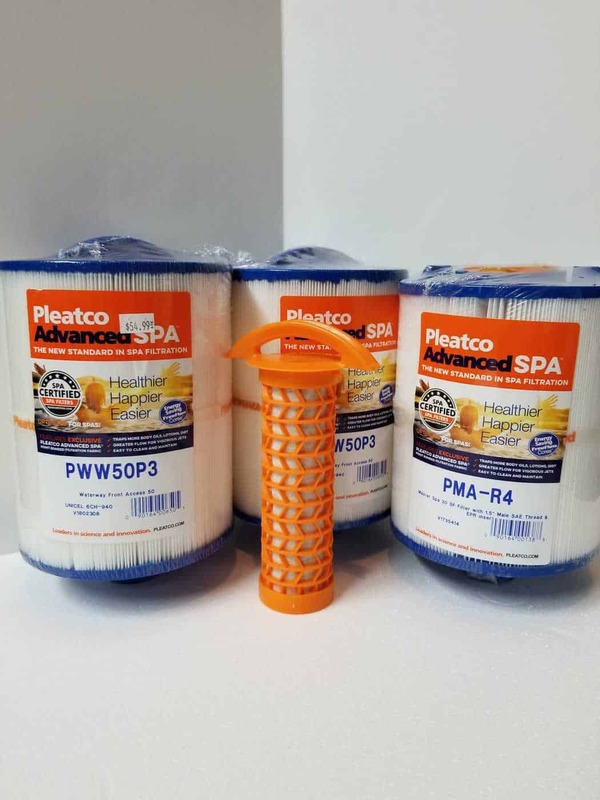 These 4 filters come standard in and 2017 H2X Trainer 15, 15D, 18, MP Signature Force, Force Deep, Signature. 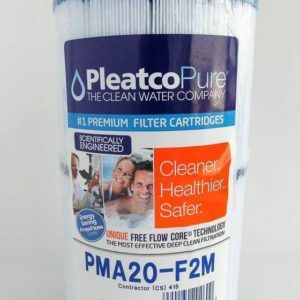 These directly replace the Pleatco filters with the blue filter media and result in increased flow and filtration. 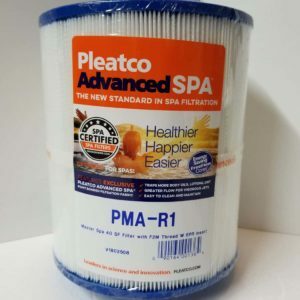 If you have a model not listed above or are unsure how many filter your hot tub needs please call us so our technical team can assist you and make sure that we match you with the appropriate filters.